In line with its vision of improving the level of football standards in the country, Football Kenya Federation ((FKF) has today rolled out a three-day Coach Educators workshop in readiness for the national coaching program scheduled to kick off on September 19, 2016. 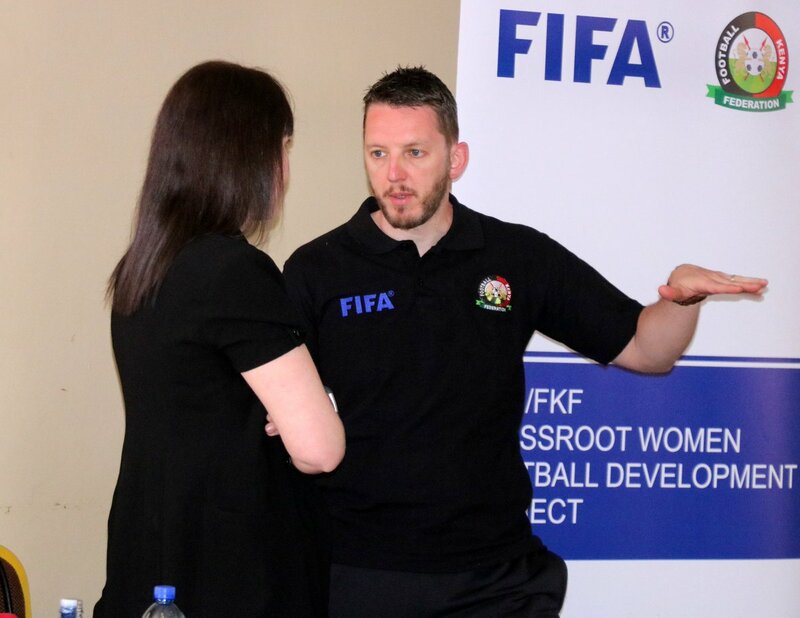 The workshop will see 55 Coach Educators drawn from all over the country briefed on the federation’s football philosophy and mode of coaching for both the Basic and Advanced Basic level. “This is the first time we are witnessing such an occasion in the history of Kenyan football,” said FKF president Nick Mwendwa. “This program will not only ensure football development in all corners of the country but will also aid in capacity building and guarantee a transparent progression of coaches,” added the FKF president. After the completion of the three-day workshop, the Coach Educators under the supervision of FKF’s Technical Director Andreas Spier, will roll out a national coaching program that will see over 2000 grass root coaches taken through the Basic and Advanced Basic coaching courses. Some of the notable personalities that are attending the course include former Harambee Stars Coach Twahir Muhiddin, former FKF Technical Director Patrick Naggi and former Kenyan international Peter Dawo amongst others.